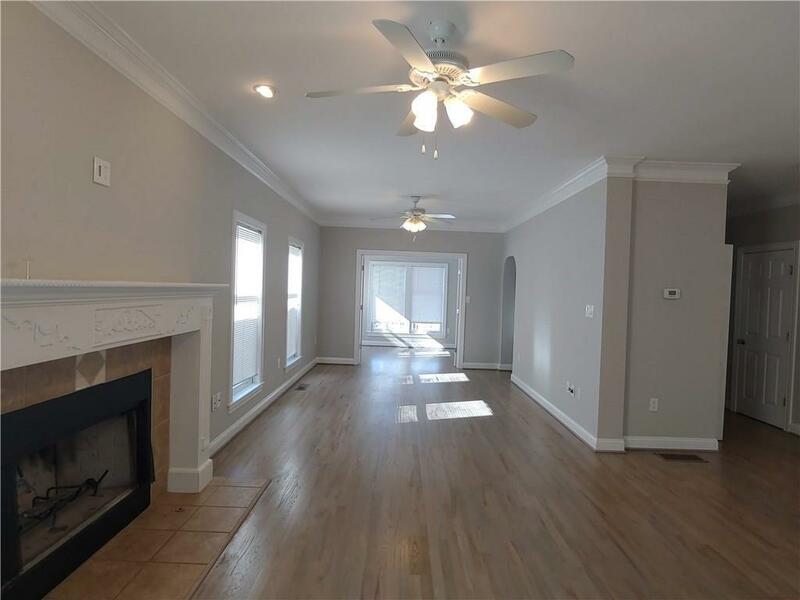 Gorgeous immaculate home just a few blocks away from Grant Park, Zoo Atlanta, and all that the area has to offer! 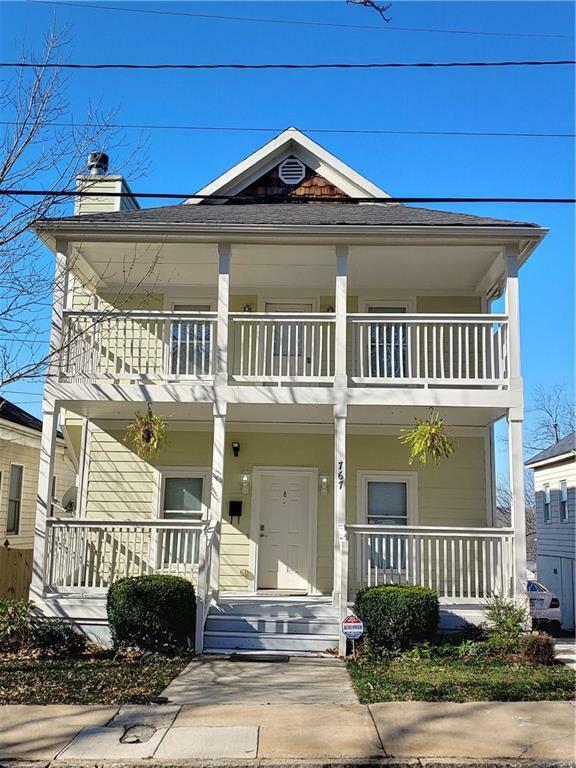 Impressive 2-story charmer with double rocking chair porches, spacious back deck, and completely fenced yard great for family and friend gatherings. Kitchen fully equipped w/ all new appliances. Washer/Dryer included. 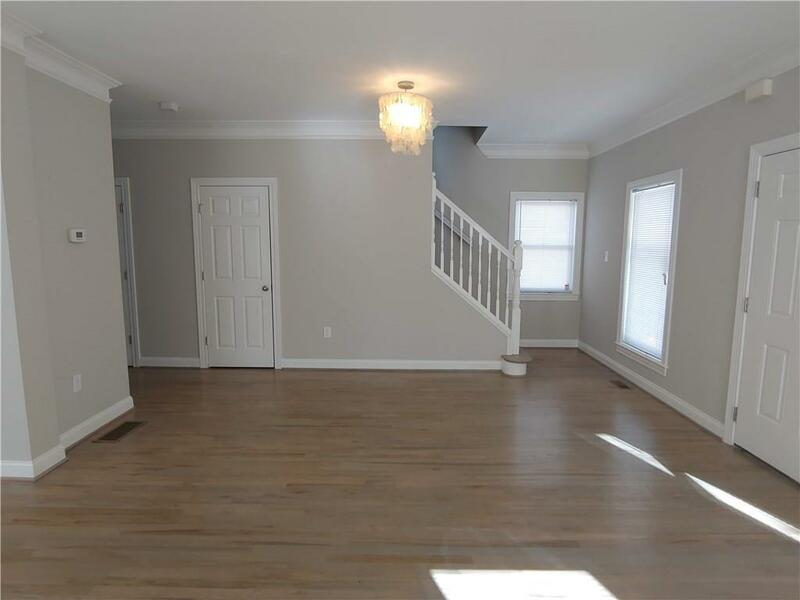 Wood floors in entire home, bamboo floors upstairs. 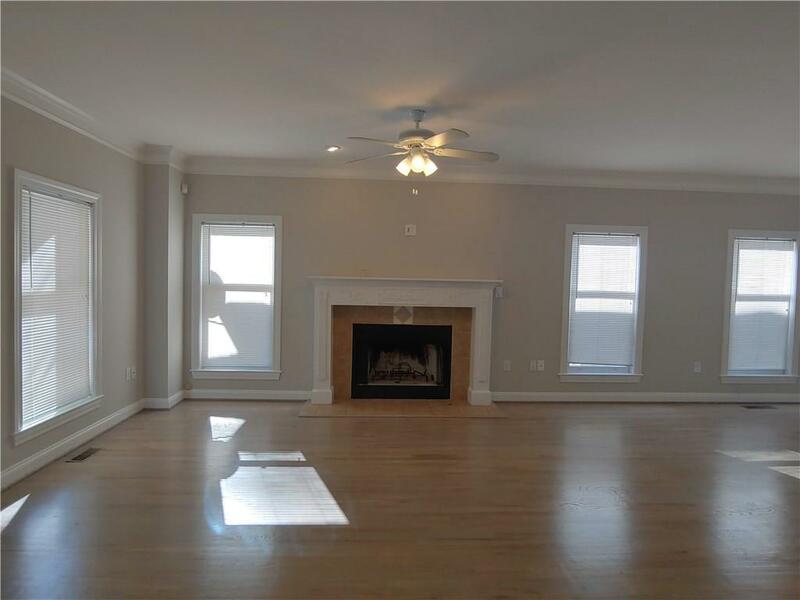 Master has fireplace and access to porch. Master bath features double vanities, oversize jetted tub and separate shower. Security installed. Off-street parking for 2+ cars. Apply today!